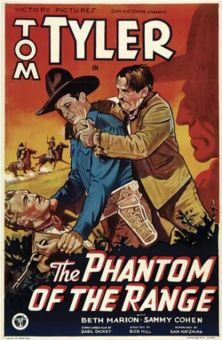 Based on a magazine story by Walter J. Coburn, this silent Western features Buddy Roosevelt as a young man who loses his papers on the way to claim his inheritance, a Western ranch. 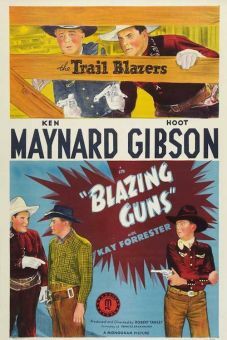 Innocently involved in a bank robbery in Cactus City, Roosevelt has no way of proving his identity, but happily, Sheriff Charles Thurston and his daughter Alma Rayford believe him. 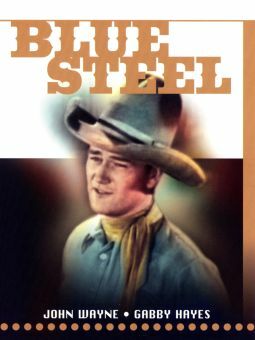 Meanwhile, back at the Cross P. Ranch, crooked foreman Rennie Young has hired Al Taylor to impersonate Buddy, and the latter attempts to turn the populace against the newcomer. With the help of Rayford and her father, Roosevelt manages to unmask the impostor and bring the crooks to justice. 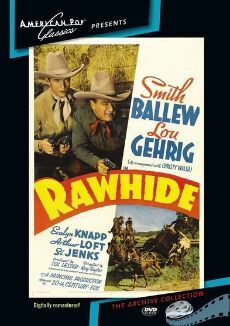 Released on the Pathé exchanges, the Roosevelt series was produced by Lester F. Scott, Jr. and directed, with customary efficiency, by Richard Thorpe.